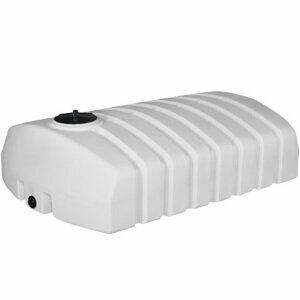 N-43013 | The low profile design of Norwesco’s 1600 gallon specialty water tanks make them perfect for hauling in trailers or the back of your pickup truck. 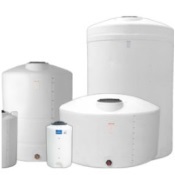 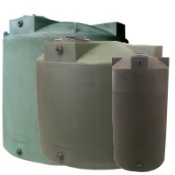 Because these tanks feature a low profile design, they are also ideal to use when vertical water tanks are too tall and you need a storage container that is shorter. 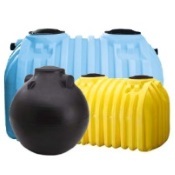 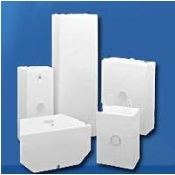 These low profile water tanks are made of FDA approved polyethylene resin for safer water storage and can be used to hold fresh drinking water. 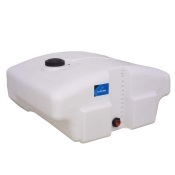 To keep these tanks in great condition when used outdoors, the resin is made with UV inhibitors. 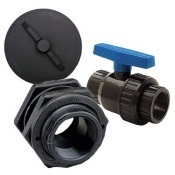 Standard features include a 16-inch vented twist entry and a 2-inch threaded outlet. 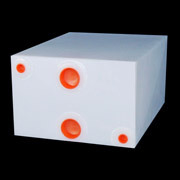 This is a 1.0 specific gravity tank.